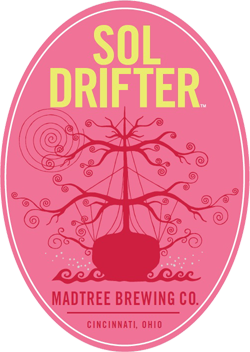 Madtree’s Sol Drifter administers a fresh strawberry aroma with a hint of lime from a clear gold base and a clamoring head. 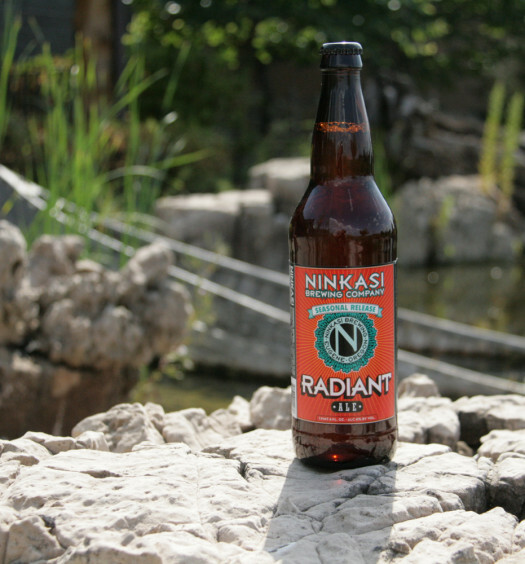 The nice, somewhat bready, pull rounds into a light bodied beer with a sweet hoppy tart balance. 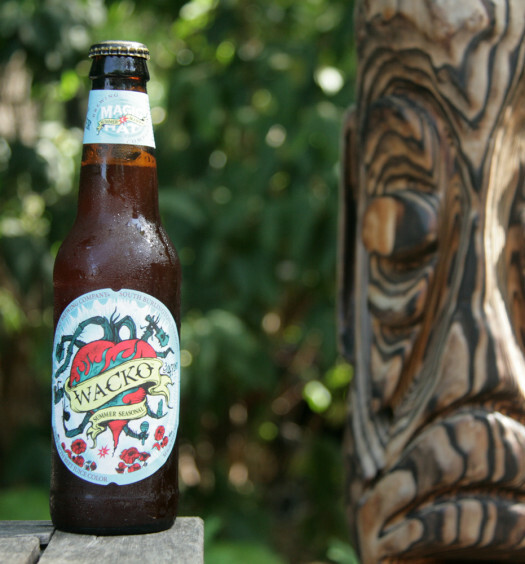 Within that mix a delicate strawberry flavor appeases the palate. 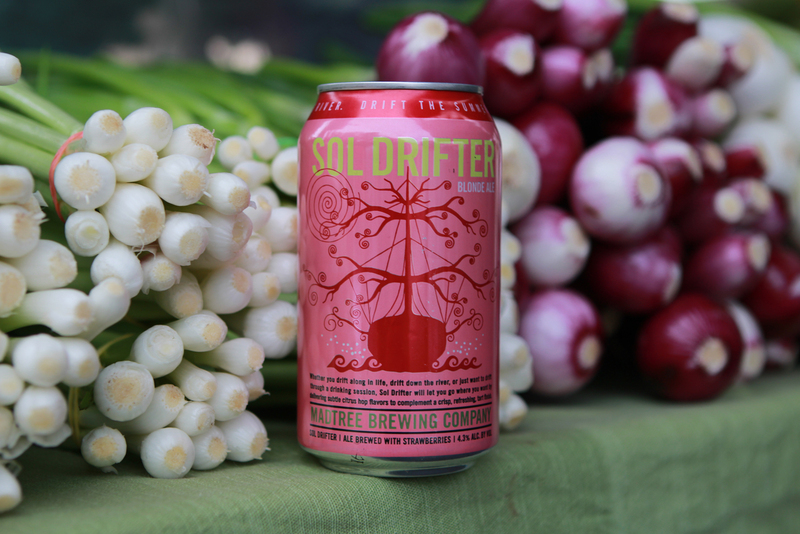 The artistic Sol Drifter is crafted for days when the heat intensifies. Find yourself drifting through the summer.